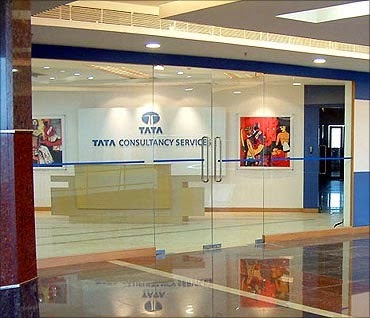 When you choose Tata Consultancy Services (TCS) as your IT services, consulting and business solutions partner, you will discover what so many global enterprises have already discovered—the power of certainty. We are a leader in the global marketplace and among the top 10 technology firms in the world. Our continued rapid growth is a testament to the certainty our clients experience every day. Land mark: Petrol pump near gate no .4.